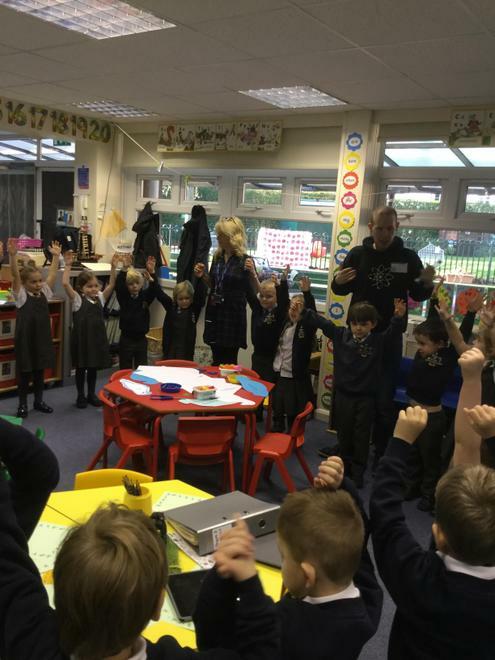 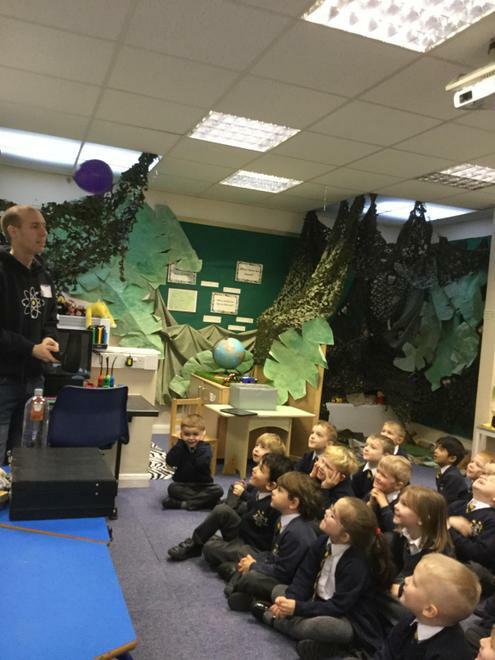 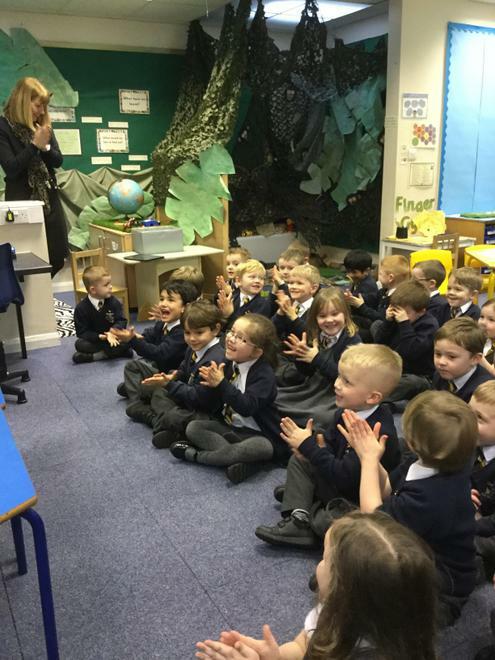 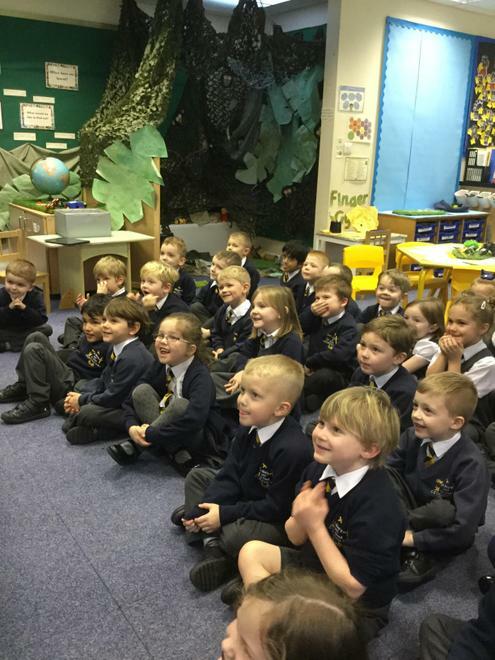 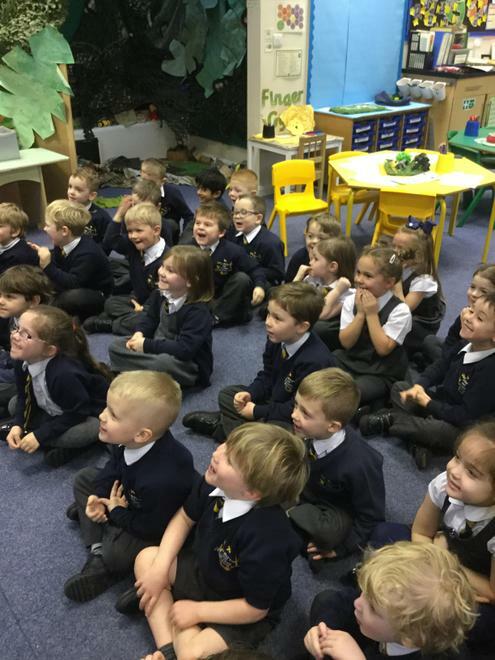 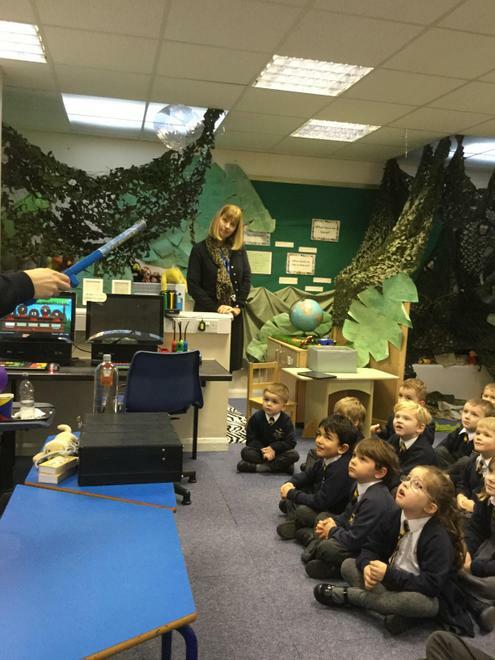 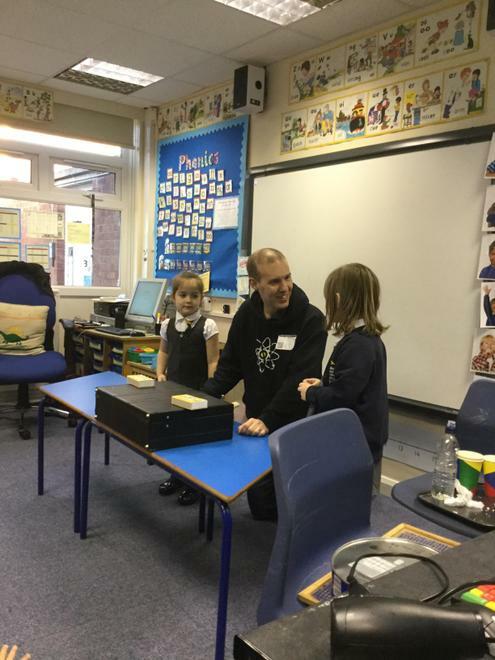 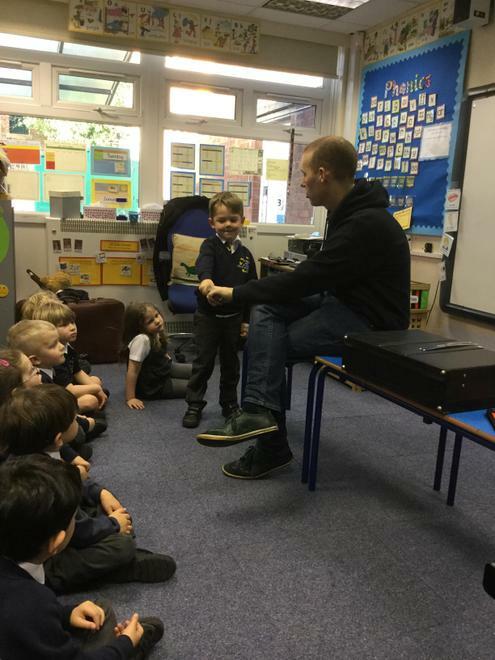 This week we had a special visitor in school. 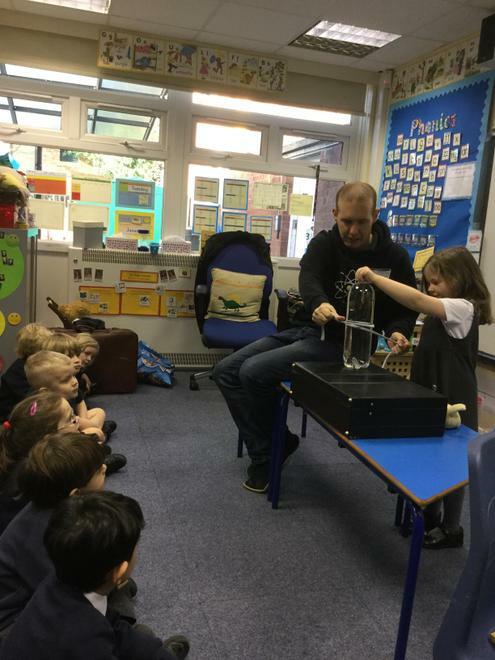 Dr Matt Pritchard is a scientist. 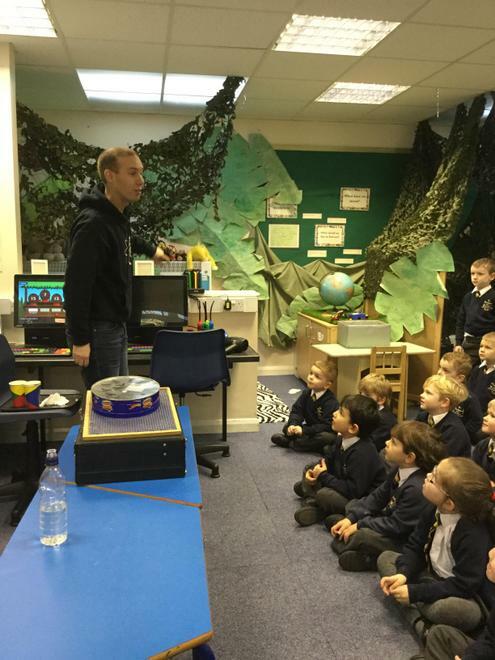 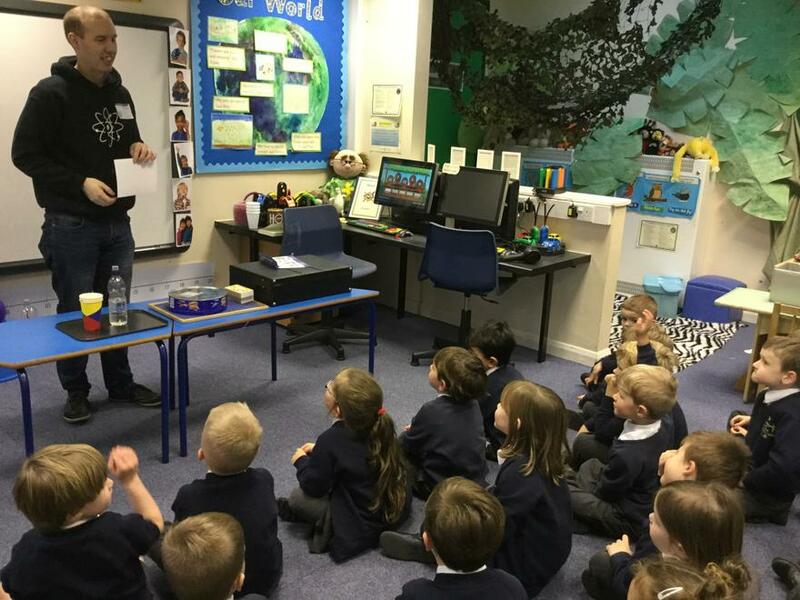 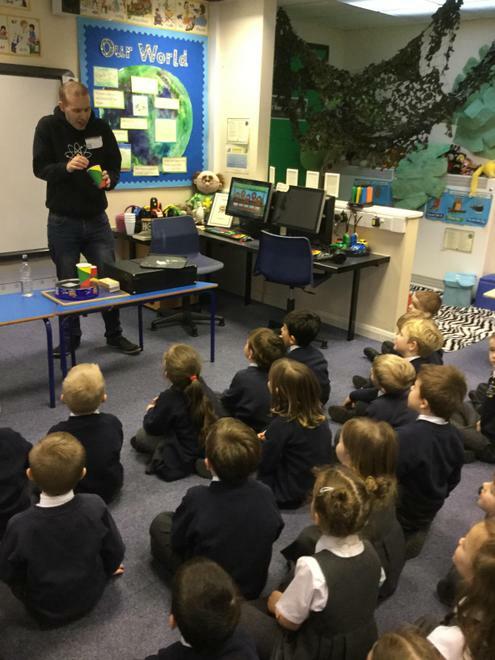 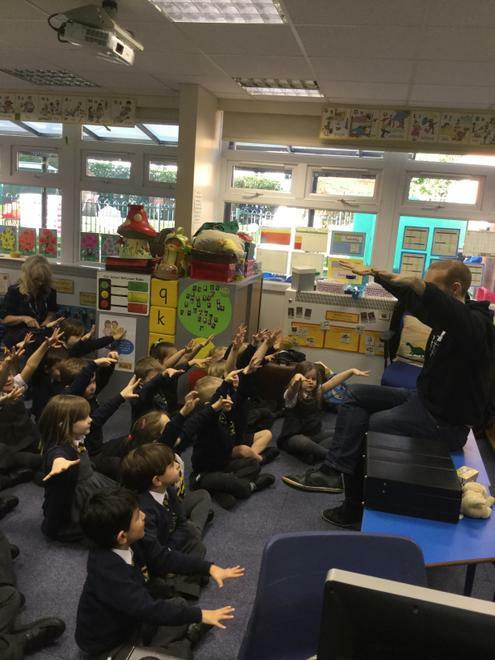 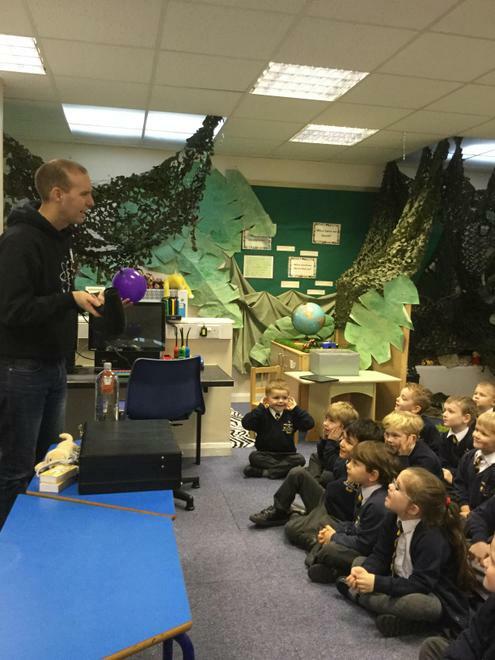 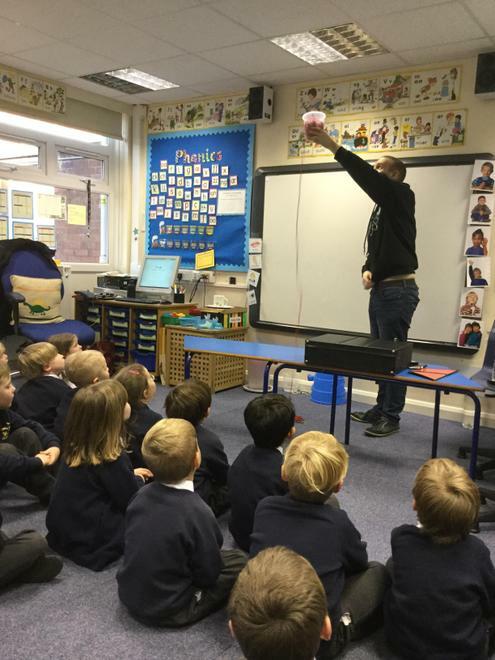 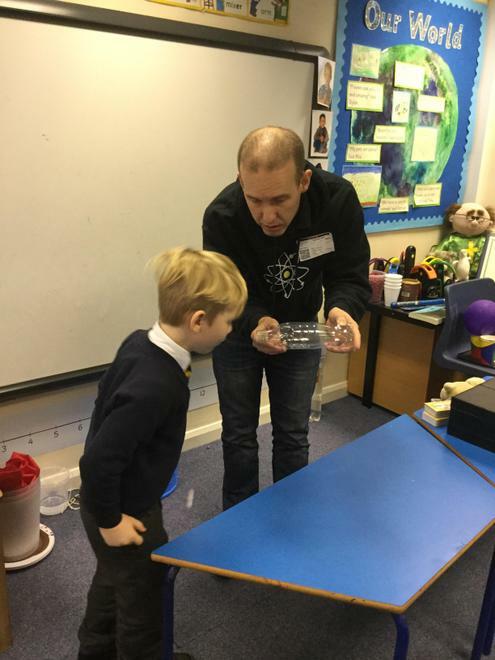 He used magic to introduce lots of scientific concepts. 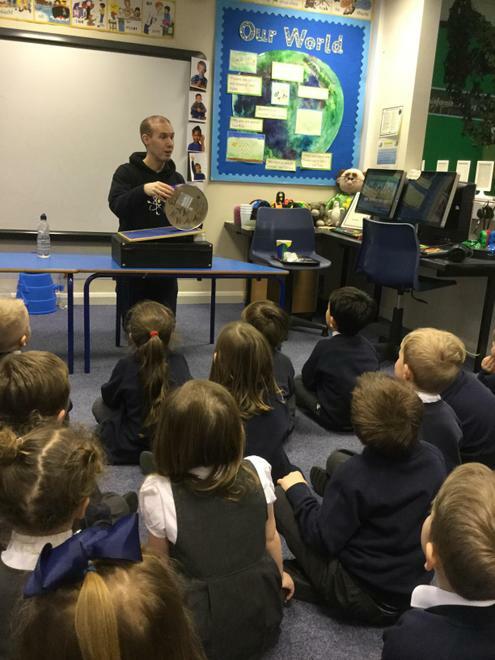 He did lots of experiments and we had lots of fun!